Introducing Rhonda Fochs. Don't miss her presentation at 1:00 in the UCC sanctuary, as she presents the Forgotten History of Minnesota's Lost Towns. Journey to the past and visit over 500 Minnesota lost towns. Learn what created them, how they grew and prospered, why they died, where they are located and what you’ll see there today. Learn the stages of a “boom and bust” cycle and how lost towns are classified according to their physical remnants. 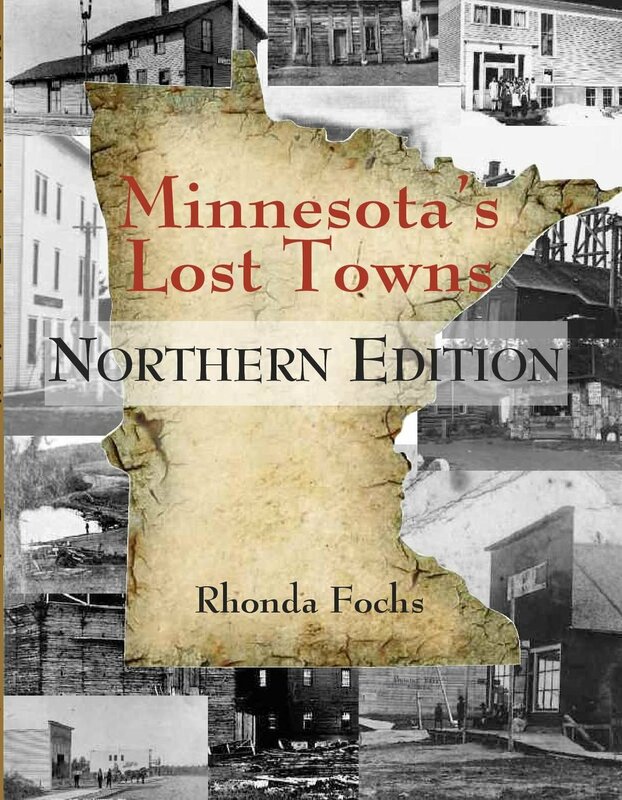 Meet “Minnesota’s Lost Towns” author and former history teacher Rhonda Fochs and hear the stories and tales of the people and places of Minnesota’s past. Feel free to bring memories and stories of your own places of the past to share.